The duo side table will provide the perfect and necessary resting spot for a drink or magazine; it's just the right size, especially when space is limited. You just may need 2 of these beside your bed or in your living room. Caring for your Duo Side table is easy! To keep it looking its best, dust regularly with cloth or feather duster. Wipe up any spills as they occur. 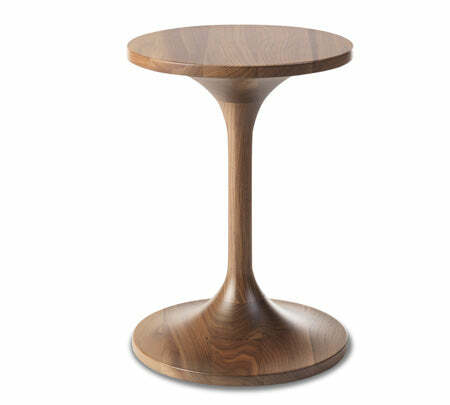 If for any reason you would like to return your Monte Duo Side Table within 14 days after receiving it, we will refund you the purchase price less a $49 return fee.